Nuun dissolvable tablets allow you to hydrate with electrolytes, vitamins and clean ingredients without the unnecessary sugar and carbohydrates. 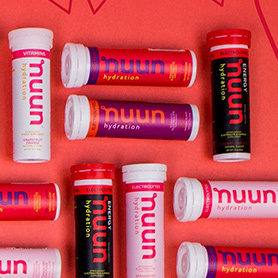 Based in Seattle, Nuun is sold in over 5000 outlets across the U.S and is available in over 30 countries. As their digital partner, we collaboratively realigned the brand by redesigning and replatforming their eCommerce experience to Shopify Plus as well as building a custom Django application for their community to engage with the brand. 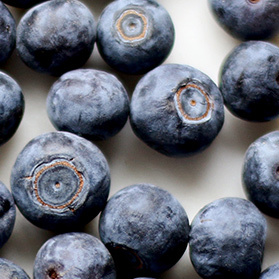 Historically, Nuun was positioned as a tool for athletes to recover from intense workouts. The brand adopted a grass-roots approach to work closely with their community of marathon runners, cyclists and climbers. However, Nuun realized the broader application of the product for everyday life and in turn we were able to collaboratively realign the brand to be more lifestyle centric. Ultimately, our goal was to create a unique brand experience with a focus on product education and community to offer users something special. Case in point - the eCommerce homepage prioritizes product education and brand storytelling over conversion by educating the user on the form and usability of the product. 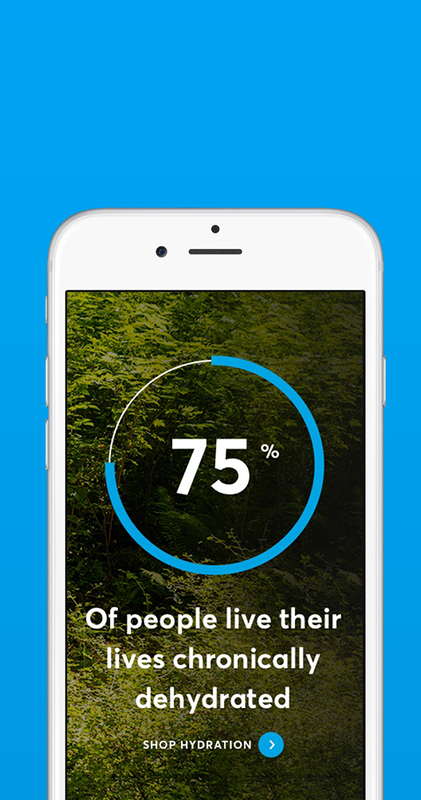 In fact, Nuun wants the consumer to understand the benefits of the product before purchasing. 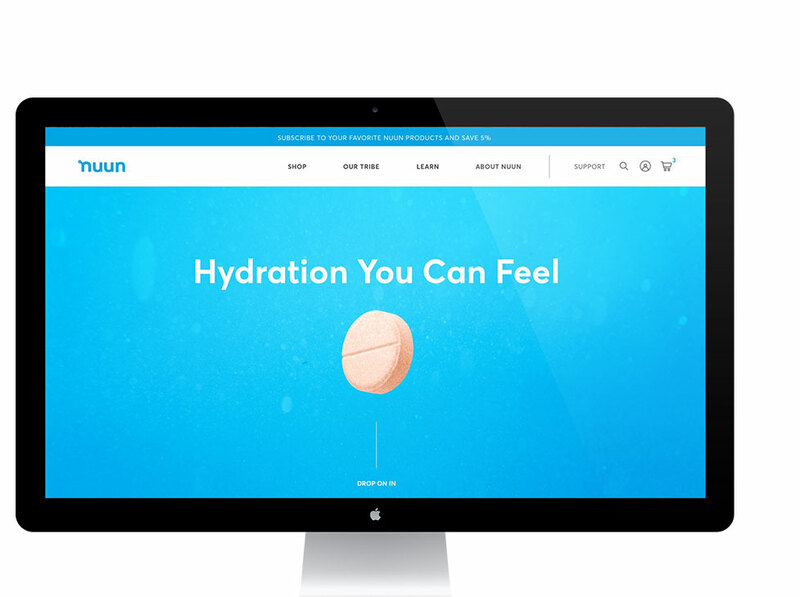 Therefore, our designs showcase the exact ingredients and key benefits of each Nuun flavor across the homepage, product landing pages and product detail pages. 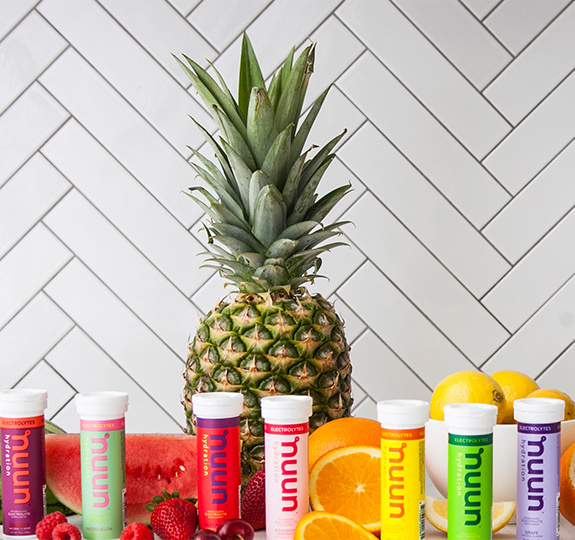 We also elevated the brand through new lifestyle photography that shows the product in an everyday environment with fresh fruit related each Nuun flavor. 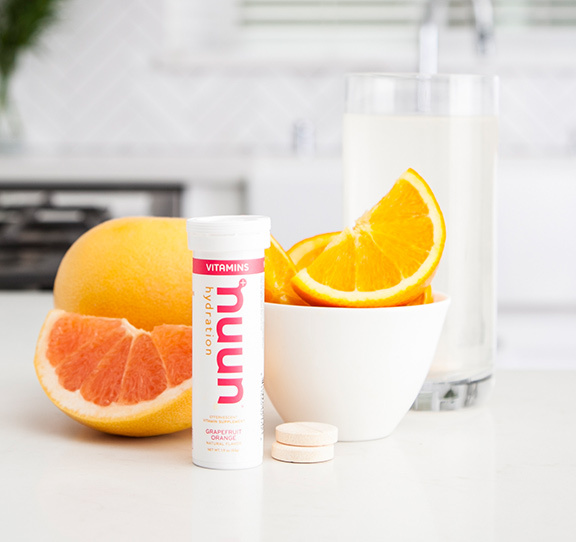 Furthermore, the subscription functionality included as part of the “Create a Nuun Box” continues to position the brand as an integral aspect of everyday hydration. One of the key components that was essential in realigning Nuun was to honor the community of athletes that helped form the brand. In turn, we were able to build Nuun Tribe, a custom Django application that allows the 4000 ambassadors continue to engage with the brand by creating athlete profiles, managing team profiles and submitting sponsored events. The creation of this app streamlines the internal effort required and instead empowers the community to manage their own content. Throughout the project, Nuun had a clear vision of how they wanted their eCommerce experience to exist and interact with the Django application. Our collaborative approach built a sense of trust with the client as we were able to challenge and iterate - to ultimately build a unique digital experience that aligned with Nuun’s overall business goals and brand realignment.